Looking to work with professional, experienced consultants in regional Western Australia and beyond? At Anna Dixon Consulting, we partner with community-focused organisations who are committed to activating change and delivering on projects that benefit their wider community. We’re not your average consultancy group that churns out the same, tired stuff. We thrive on tackling challenges and developing creative solutions. We deliver insightful strategic advice and our deliverables are consistently of a very high standard. Our emphasis is on delivering project outcomes that reflect your mission and values. Genuine stakeholder engagement, along with comprehensive research and analysis underpins our feasibility studies, business cases and other consultancy services. Our team is experienced in writing winning tender responses for businesses and not-for-profits. We work with clients in design proposals and prepare professional tender submissions. We work with local governments, not-for-profits and businesses to craft strong grant applications. We offer services from application reviews through to complete grant preparation. Let's keep in touch. We share interesting opportunities and industry happenings from time to time. We're connected, check your email for something from us. Interested in our track record on securing grants and tenders? We are proud to have secured these funds ($ ex GST) for clients since January 2017. We love to work with organisations that are business-minded and know that when they thrive and make good business decisions, they deliver great results for their community. We collaborate on projects and offer advisory services to support non-profits in delivering positive outcomes for their members and community. Our team has worked extensively in, and with, State and Local Government organisations, so we understand how systems work and how to get things done. With excellent technical expertise, we partner with government organisations to deliver outcomes in a professional and efficient manner. Professional, experienced consultants in regional Western Australia (and beyond). Anna and the team consistently deliver professional work and solutions that reflect their commitment to excellence, practicality and the rural innovation we need. 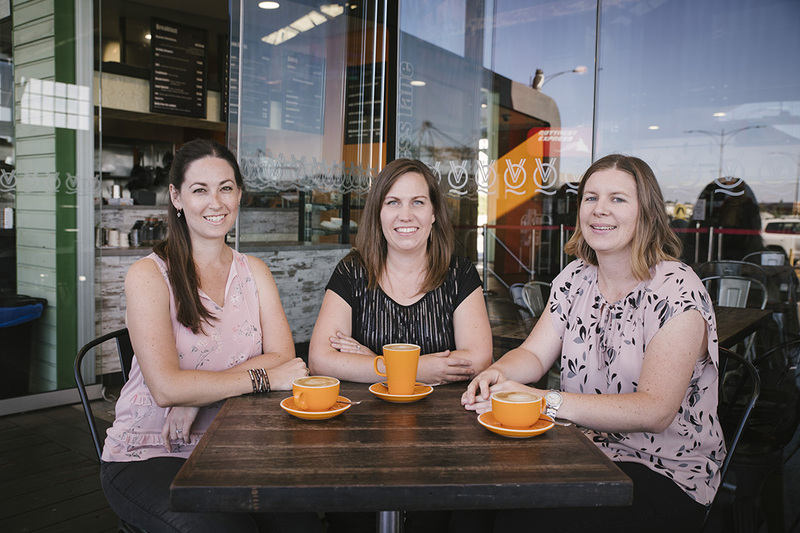 They represent a great example of a regional business striving to deliver excellent results for their clients – another Wheatbelt success story! Professional, experienced consultants working across regional Western Australia…and beyond. Copyright 2018 Anna Dixon Consulting | Website design and copywriting by CreativeIQ.